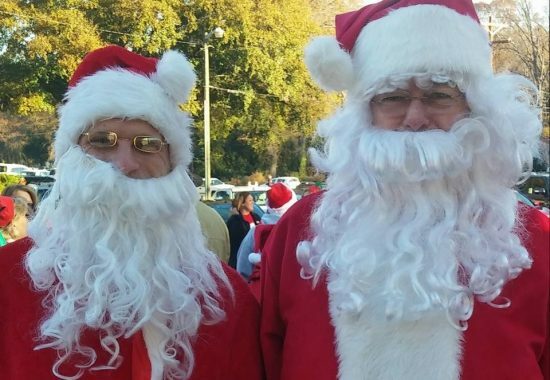 Each year, Hospice & Palliative Care of the Piedmont provides a special and unique way in which hospice families, as well as community members, pay tribute to their loved one’s memory. This year, we are pleased to offer angel ornaments, by Seattle Porcelain Company. Each angel represents love, joy, peace and hope; a lasting symbol of comfort for all who have experienced grief and loss. This year’s angel is holding a dove. It was designed to celebrate a life that was lost, loved and remembered. 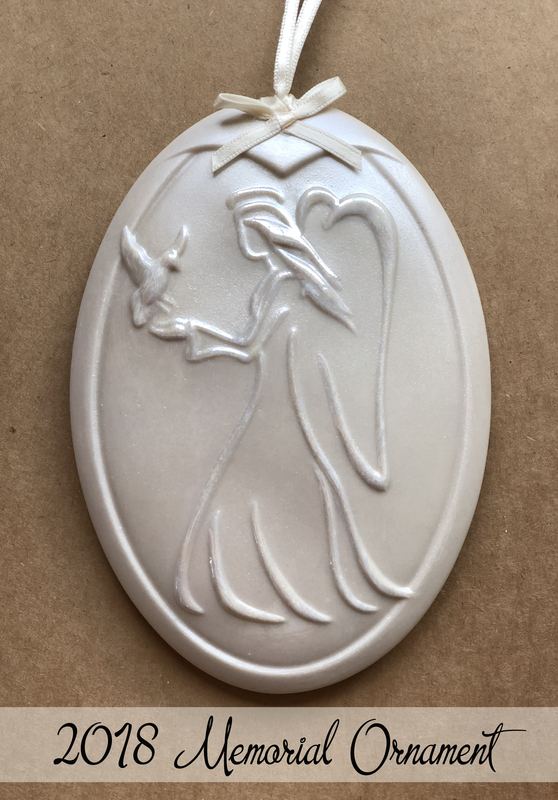 Each angel is highlighted with Mother-of-Pearl, kiln fired twice, and individually polished to a fine smooth sheen. They are hand-cast hollow ornaments made of highly translucent porcelain. They glow when a light is placed inside the back of the ornament. They display beautifully on a stand or hanging from a decorative ornament hook. A cream-colored bow and ribbon are hand applied and the angel is packaged in a box. “Angel with Dove” is available for $20.00 each. Your loved one’s name and 2018 can be printed on a card that is attached to the angel. To purchase an angel, please download the order form and submit to Hospice & Palliative Care of the Piedmont along with your check. There is a limited supply of ornaments available. Please place your order now to guarantee availability. Thank you for your support!